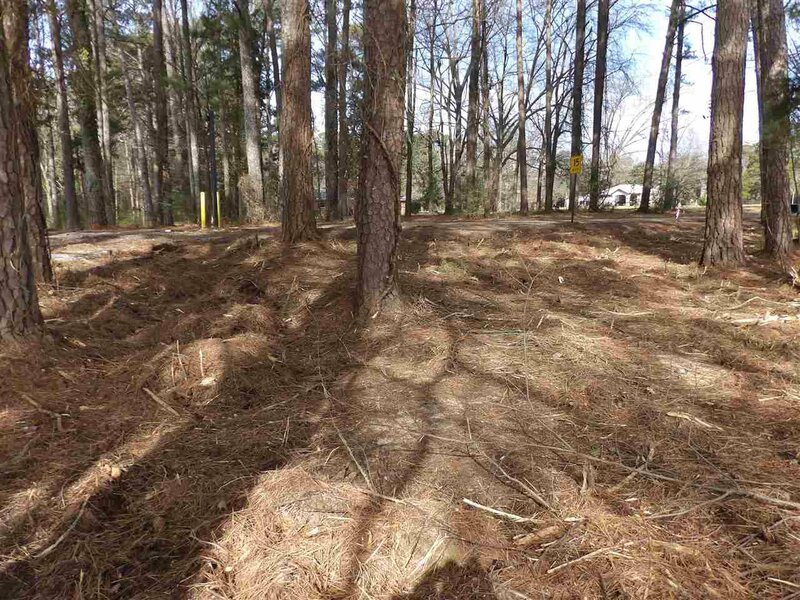 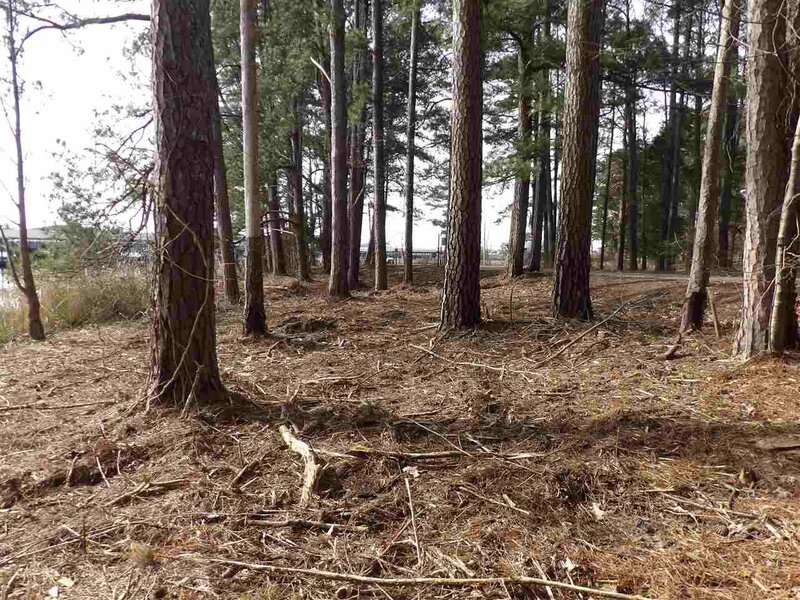 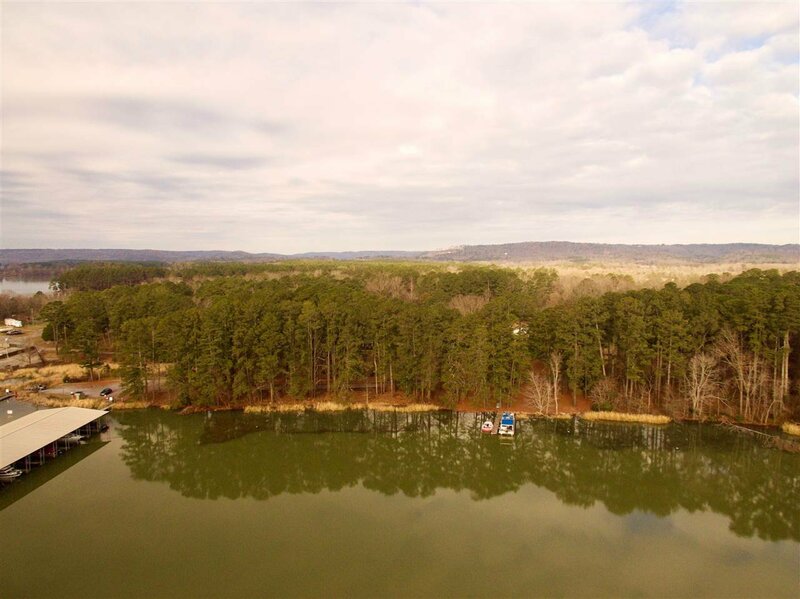 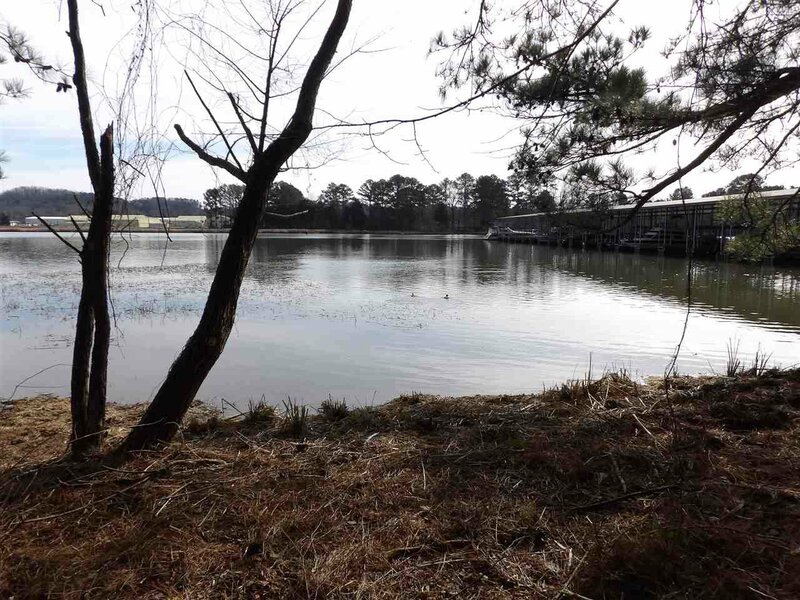 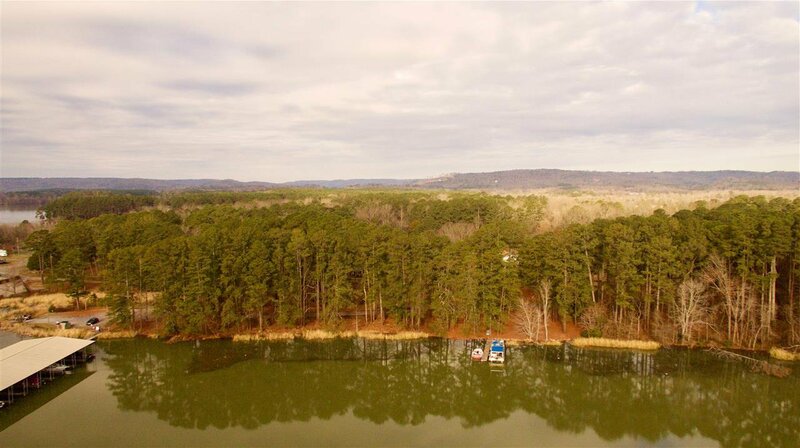 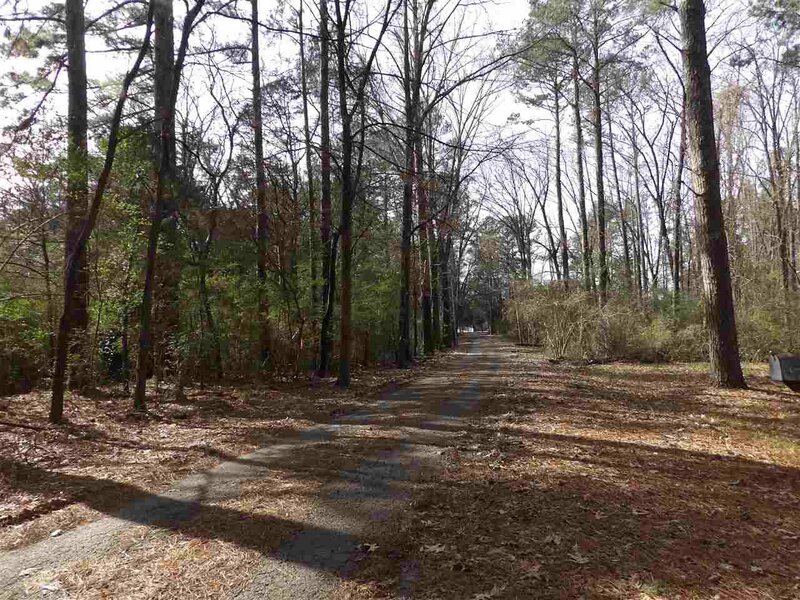 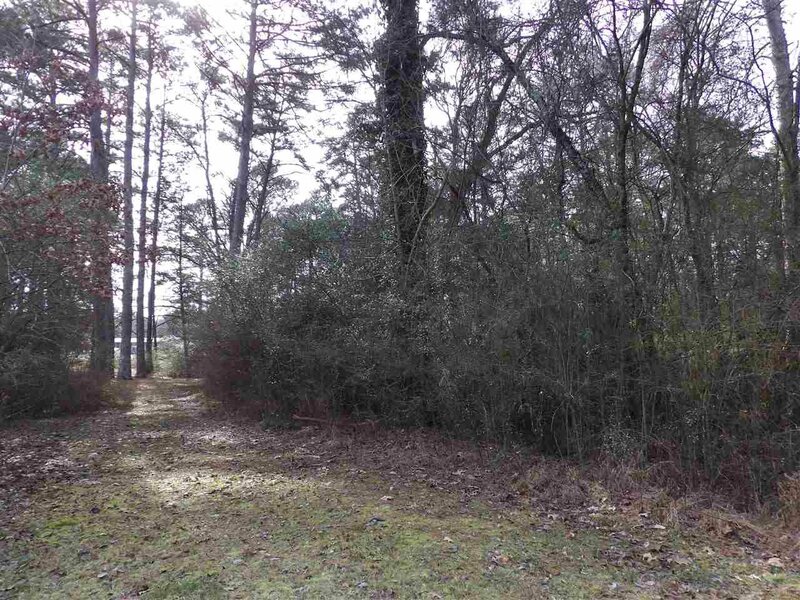 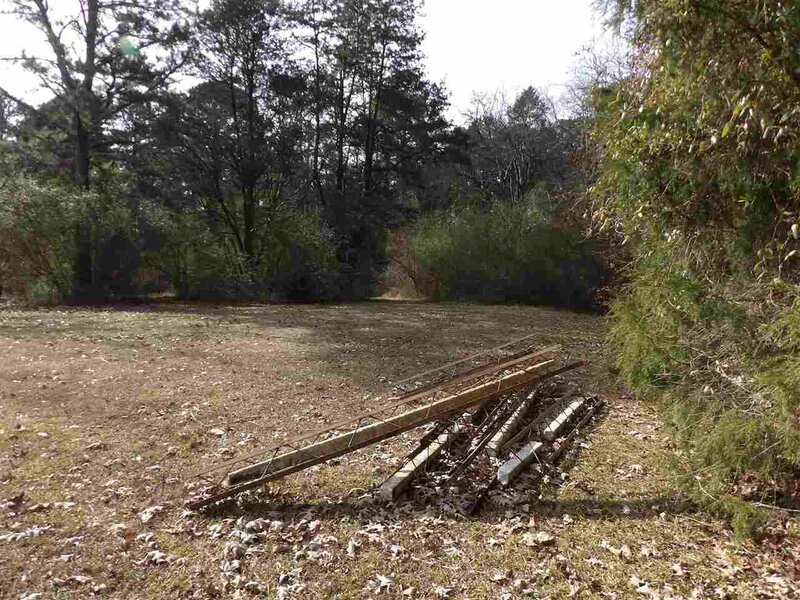 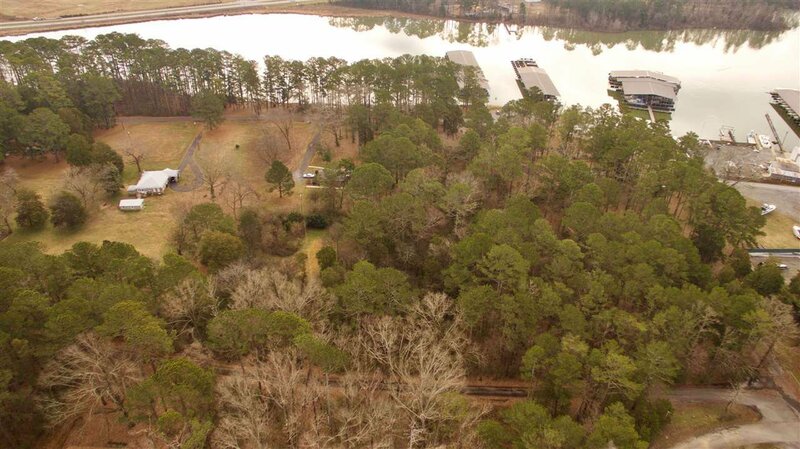 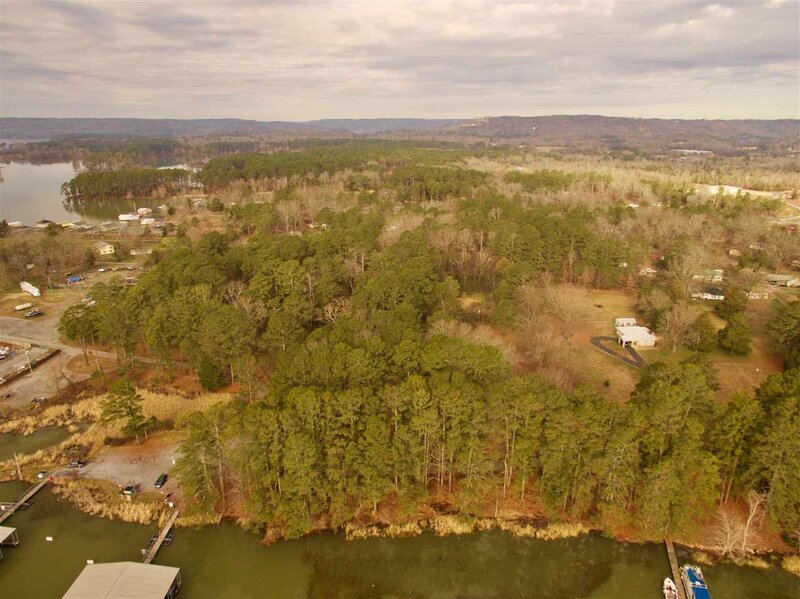 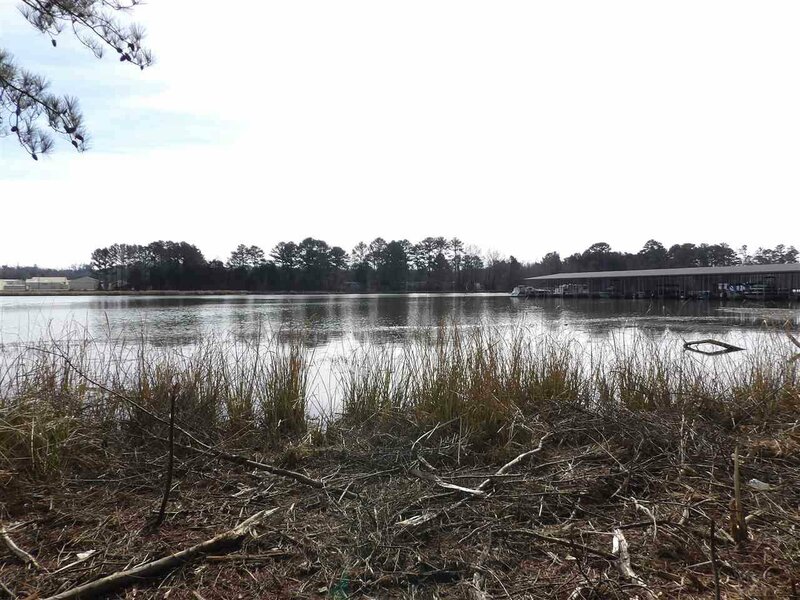 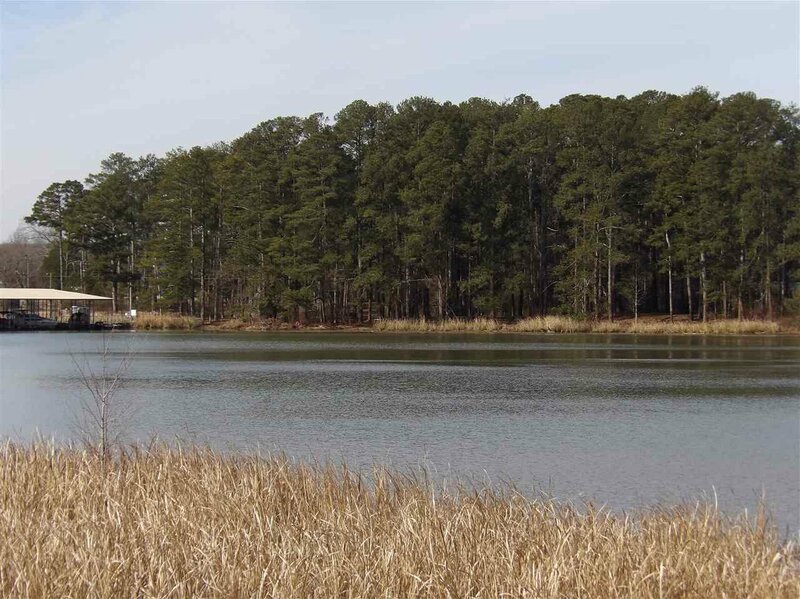 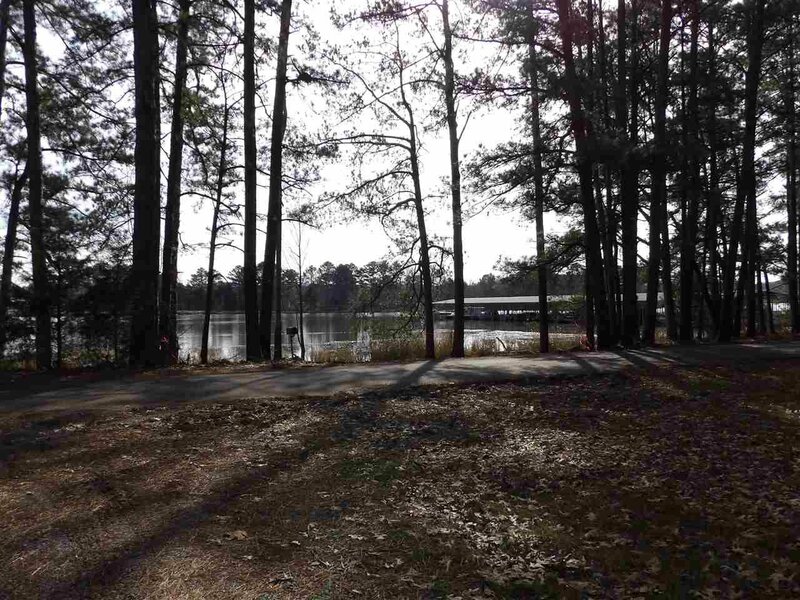 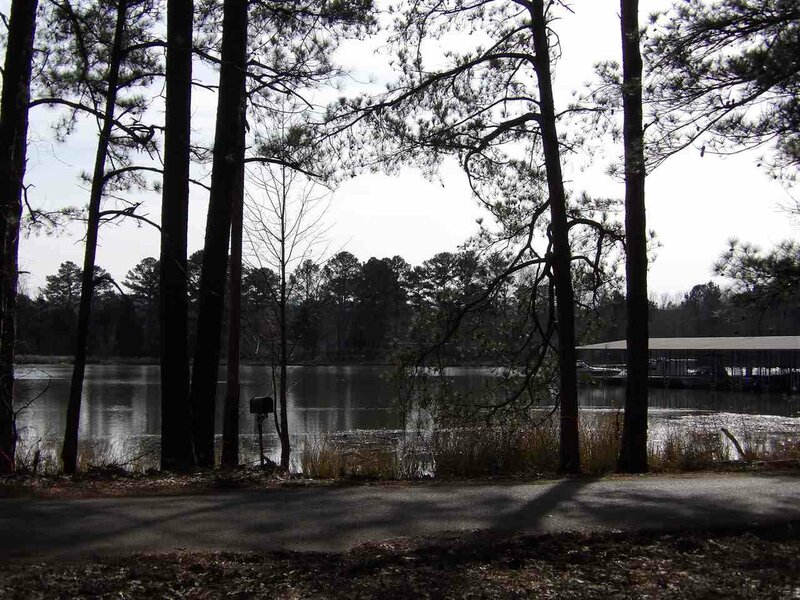 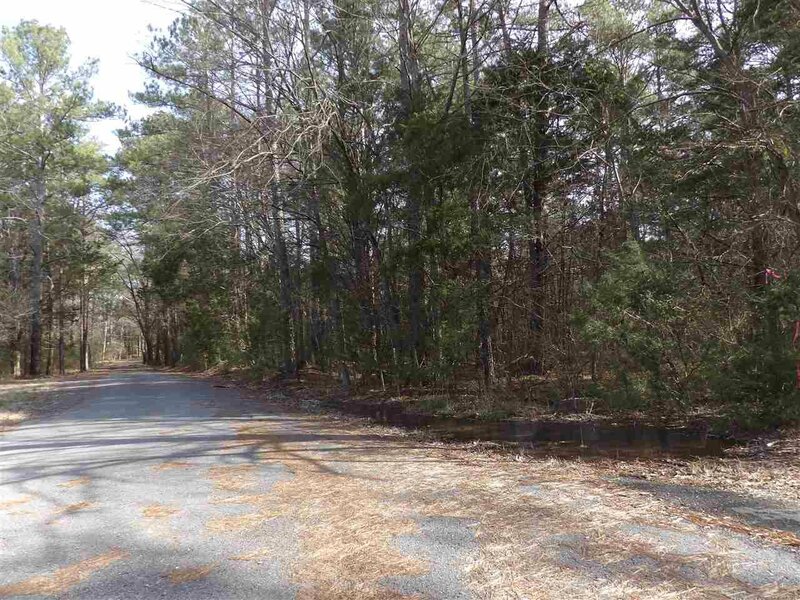 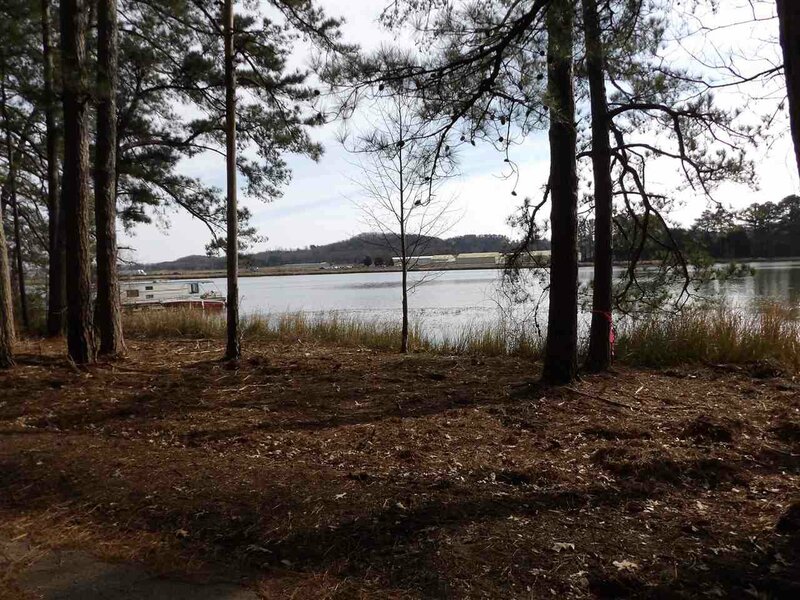 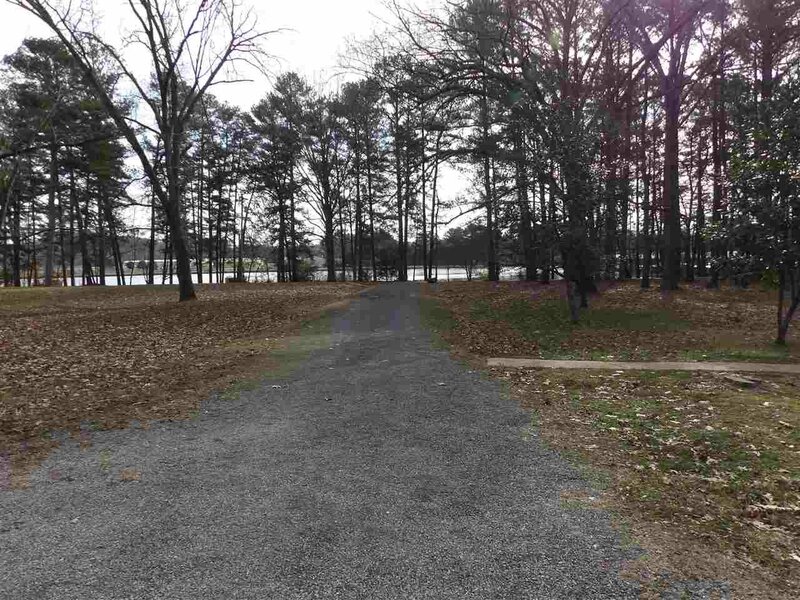 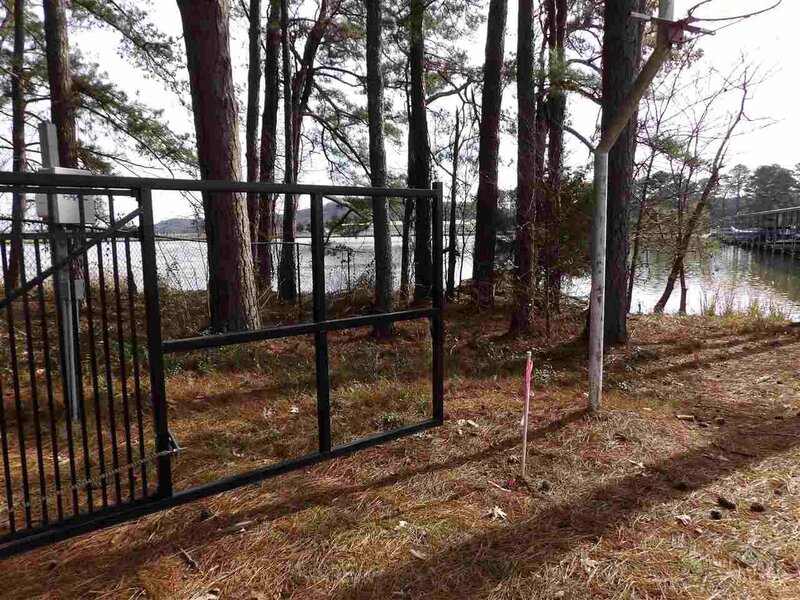 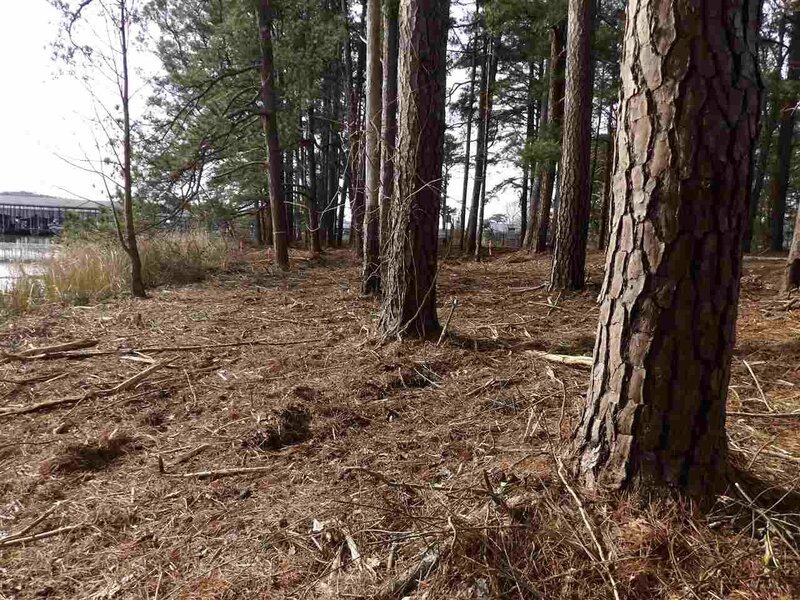 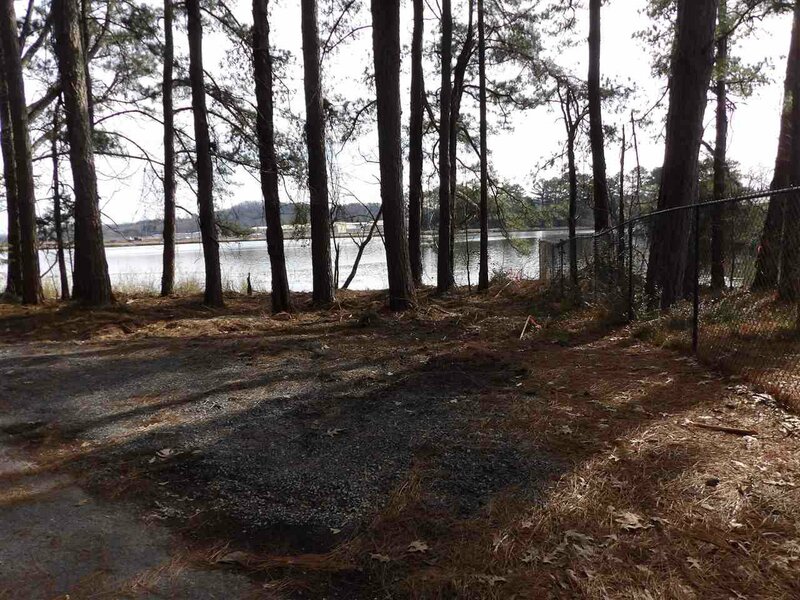 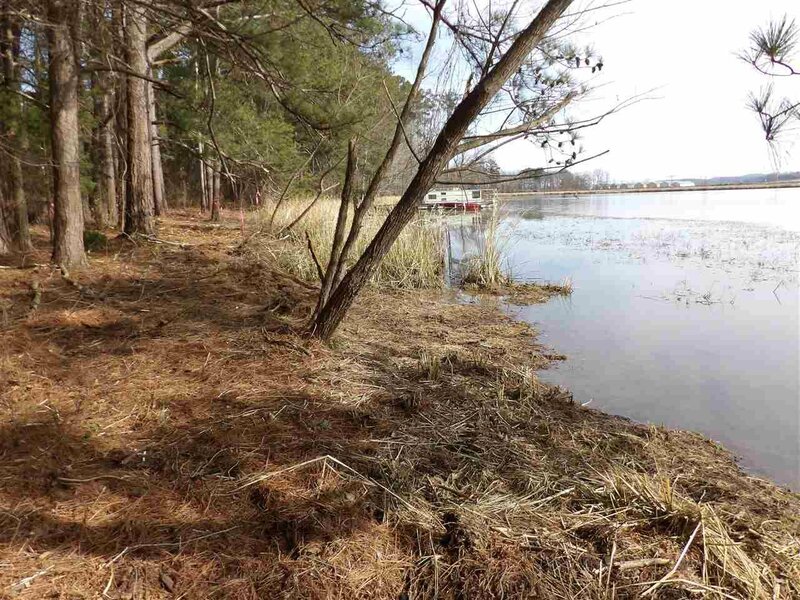 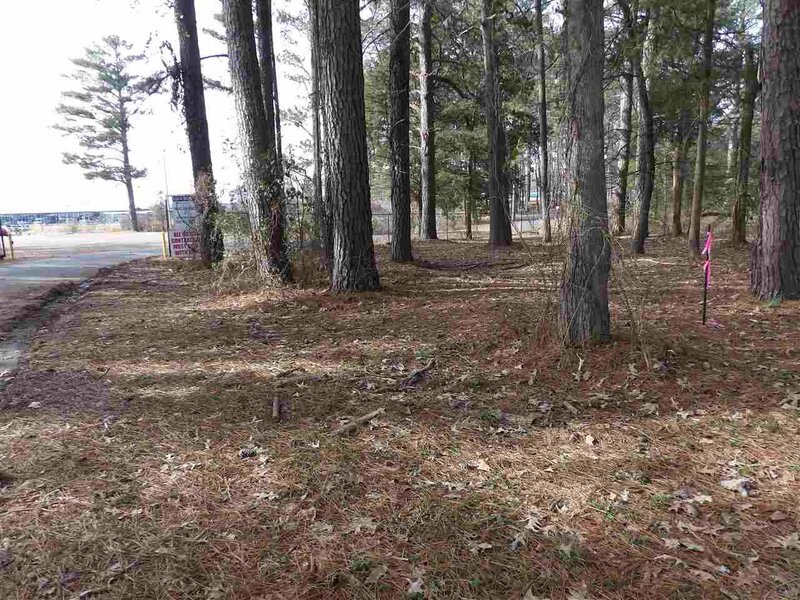 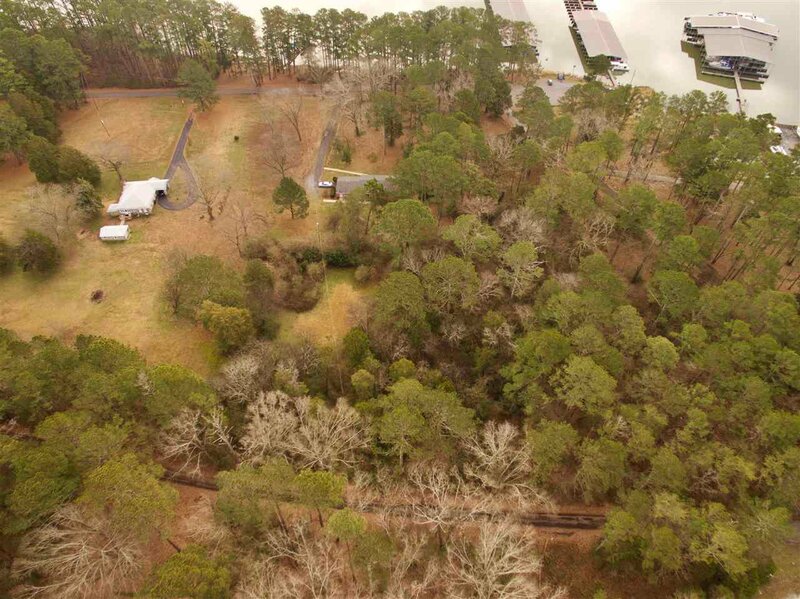 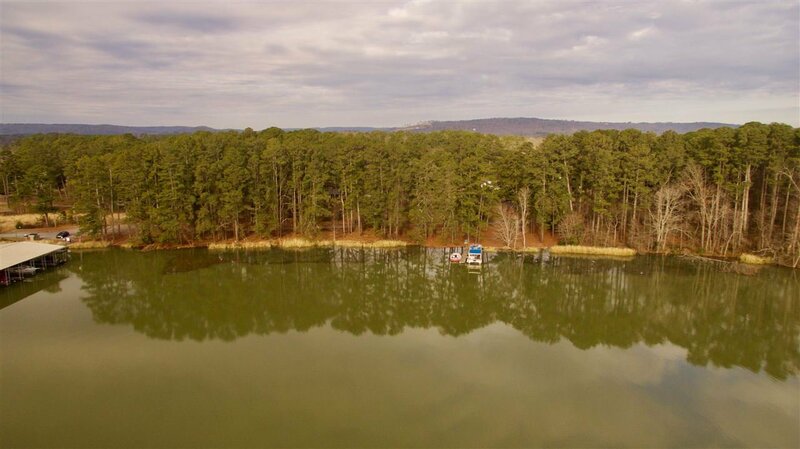 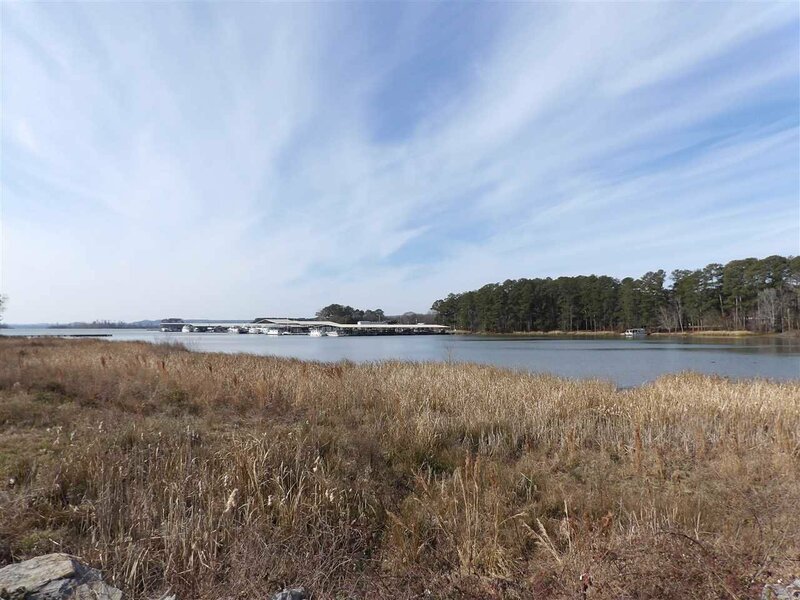 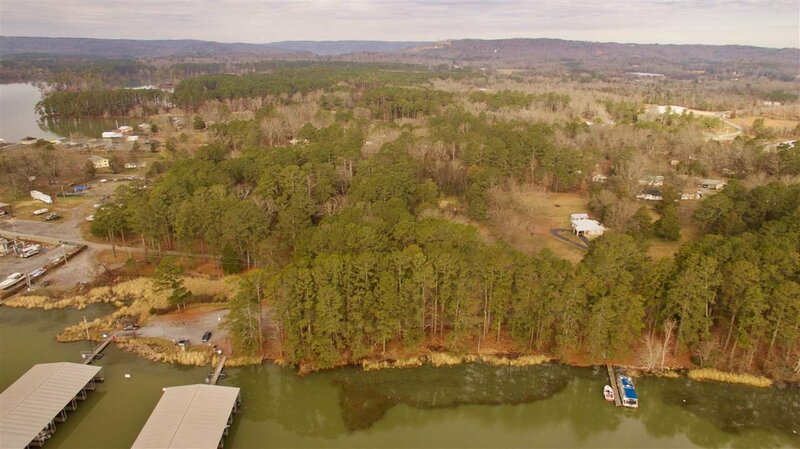 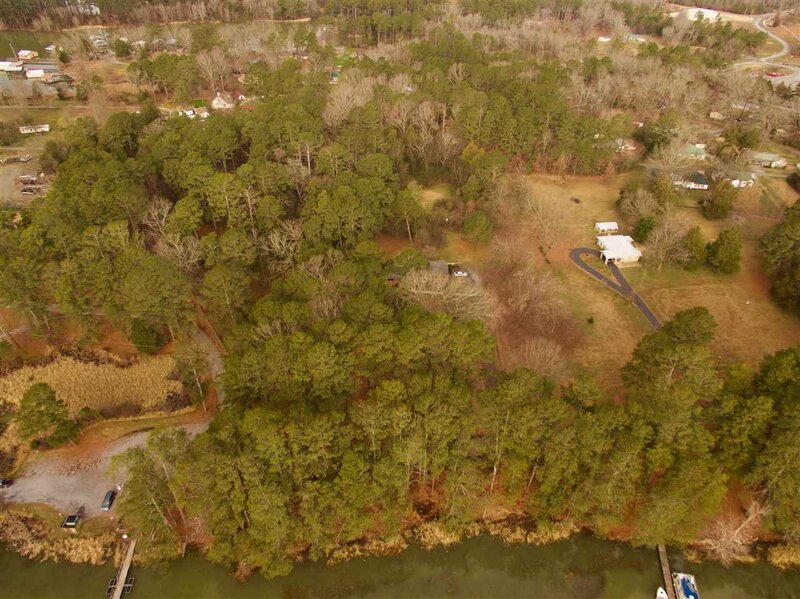 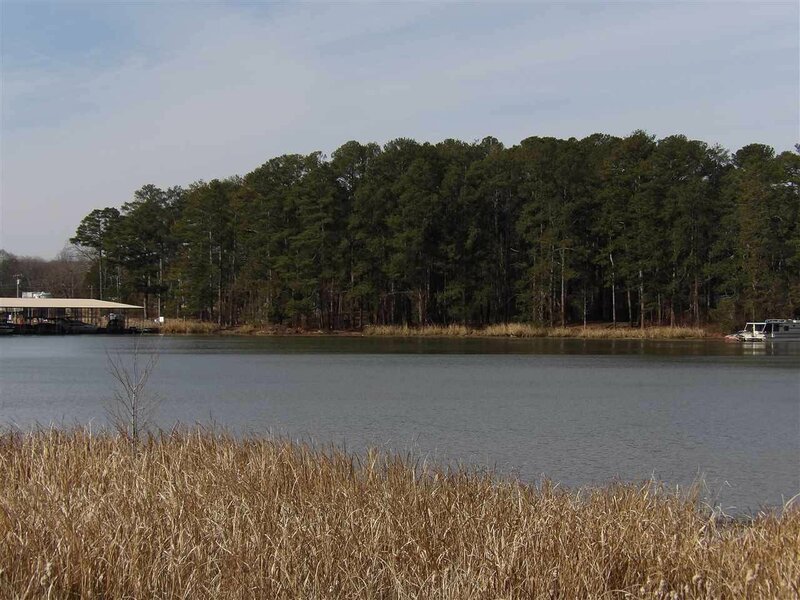 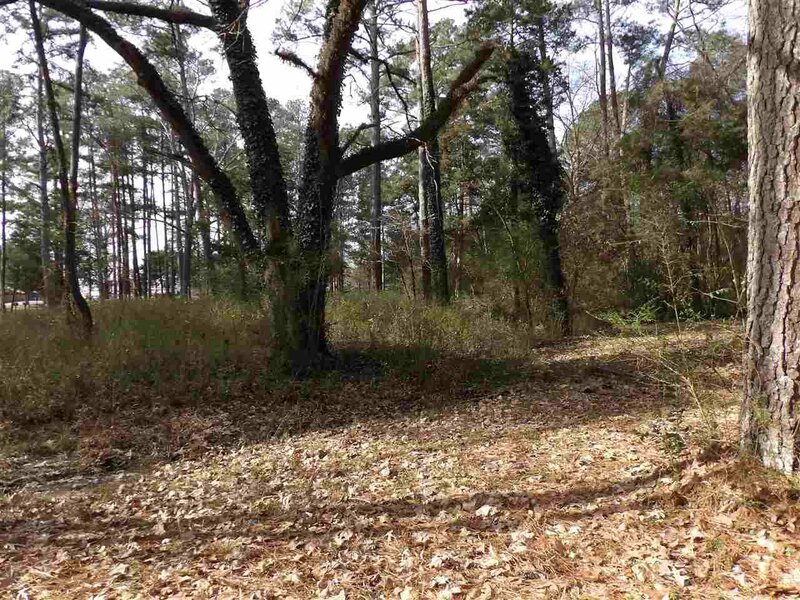 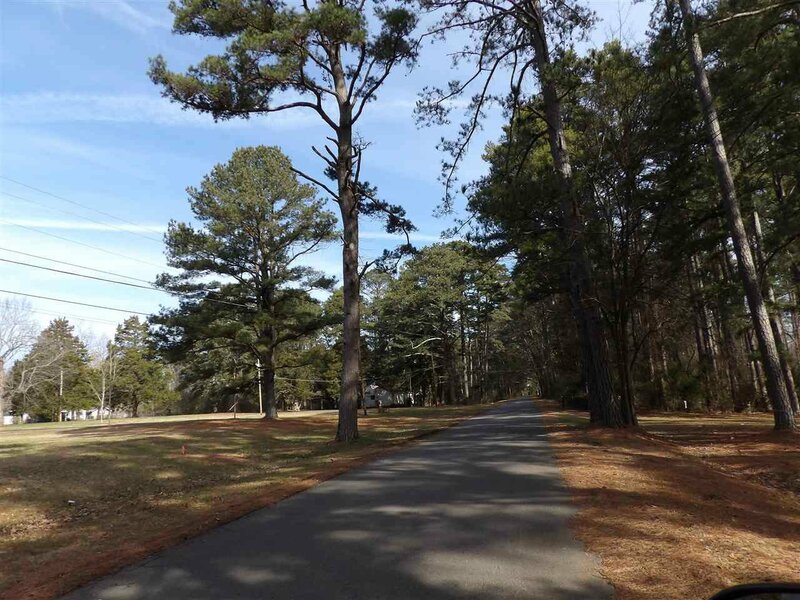 2.7 +/- acres of waterfront land available on Lake Guntersville. 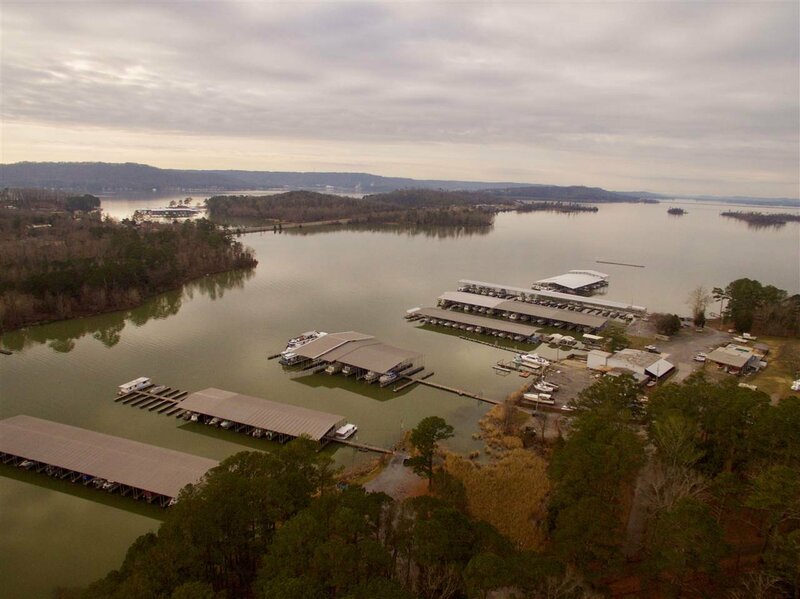 Your water access starts on the waterfront at 94 ft instead of the usual 200 ft required by TVA. 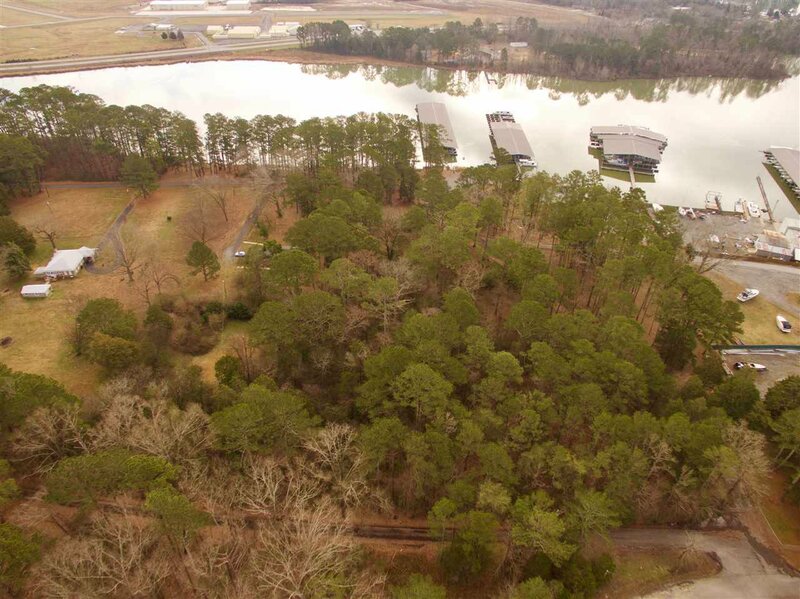 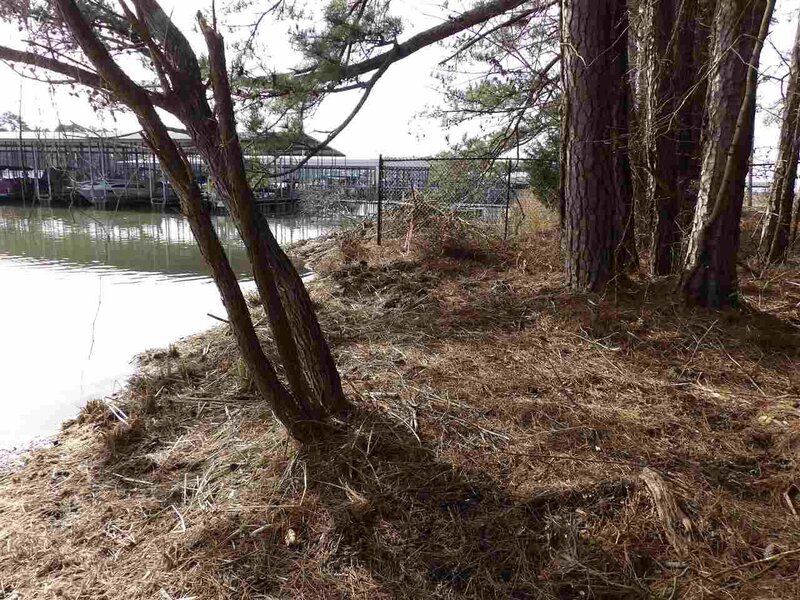 Boathouse may be built with TVA approval. 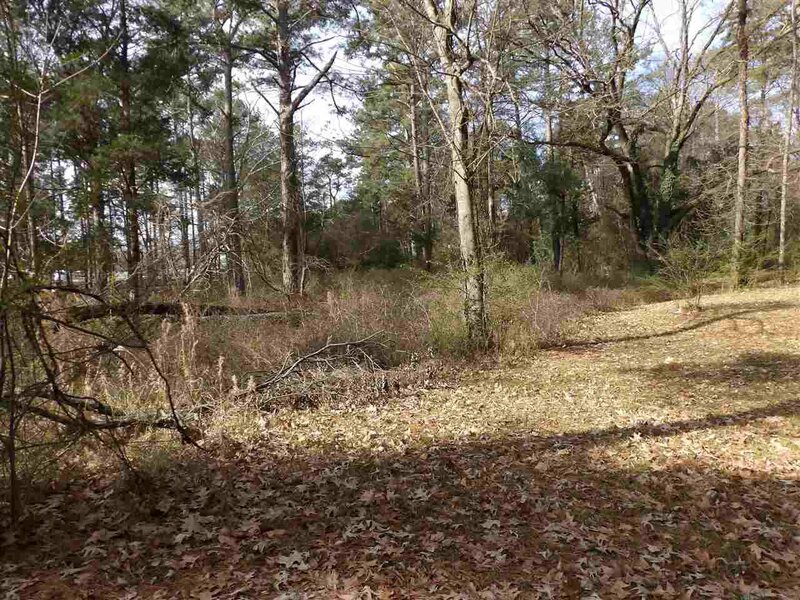 This land would be perfect for your dream home or to breakup into lots for individual single family homes. 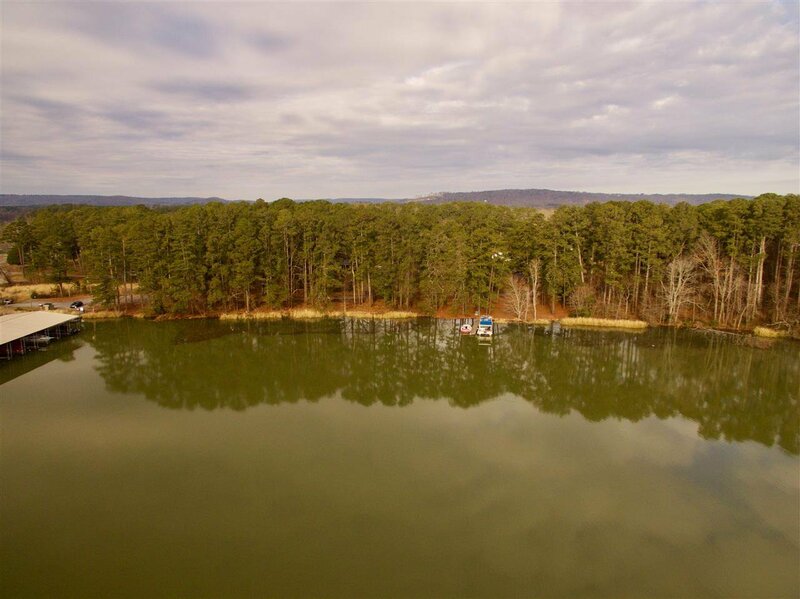 Located outside the city limits of Guntersville.